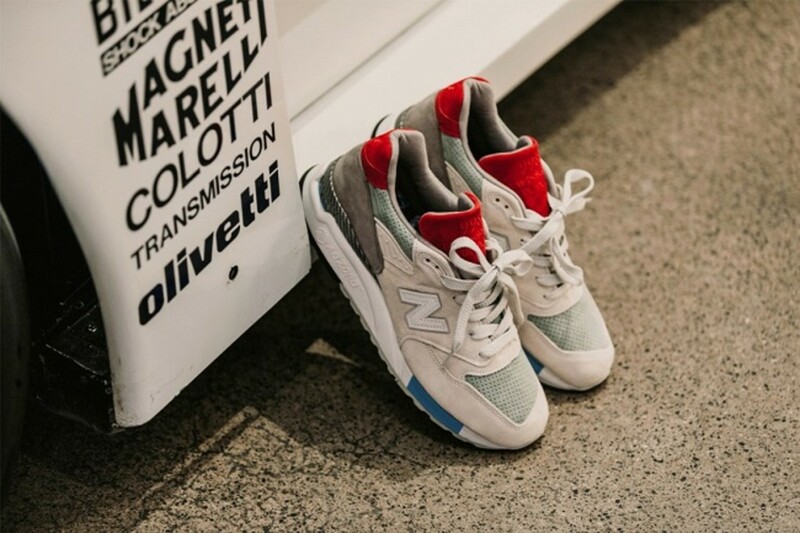 If there was ever a reason to upgrade your sneaker game before years end, now is the time. 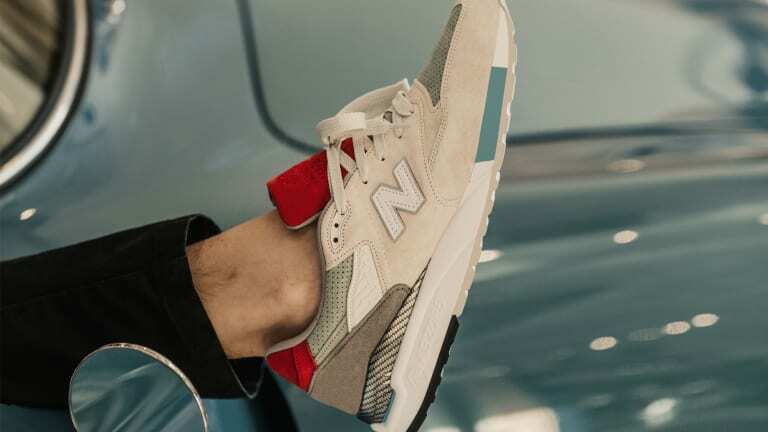 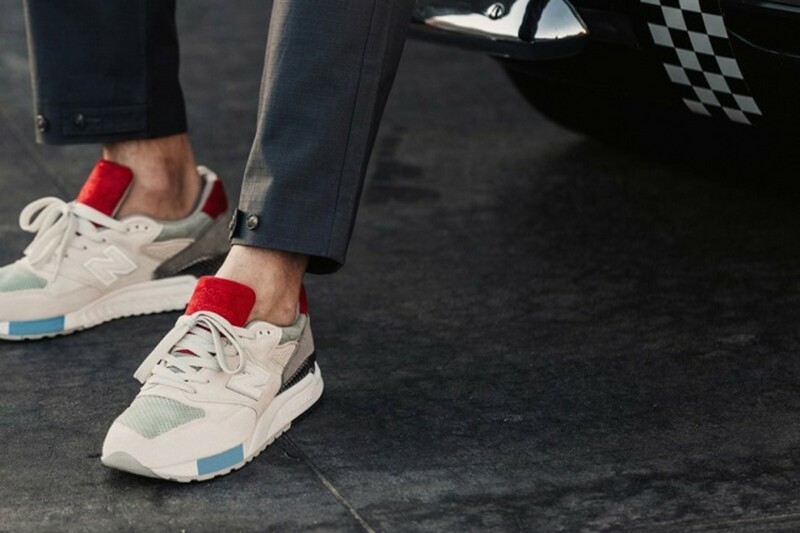 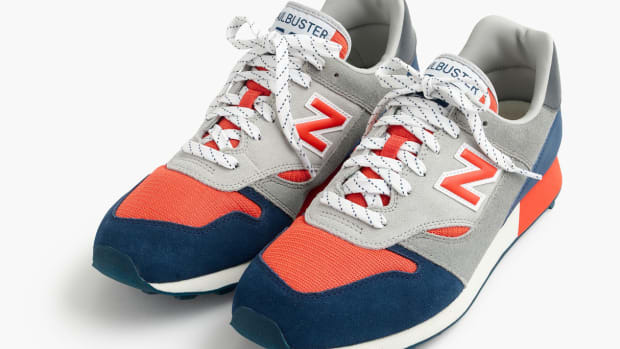 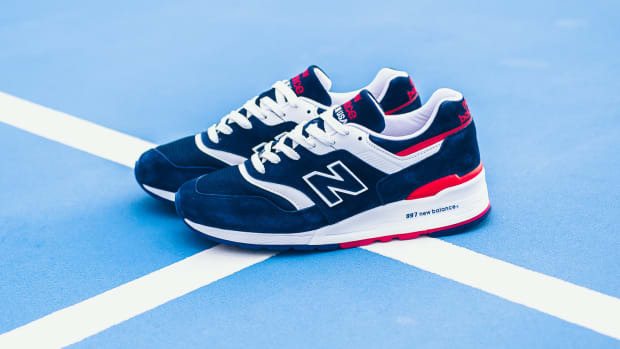 With the New Balance 998 body, and help of premium boutique Concepts, the "Grand Tourer" has style for miles. 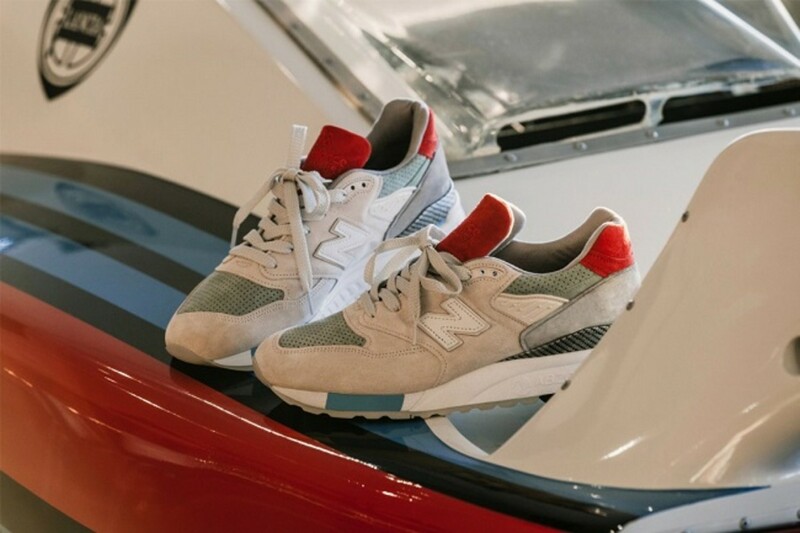 It's design-DNA draws inspo from luxury automobile endurance racing, race flags, and even interior car designs. 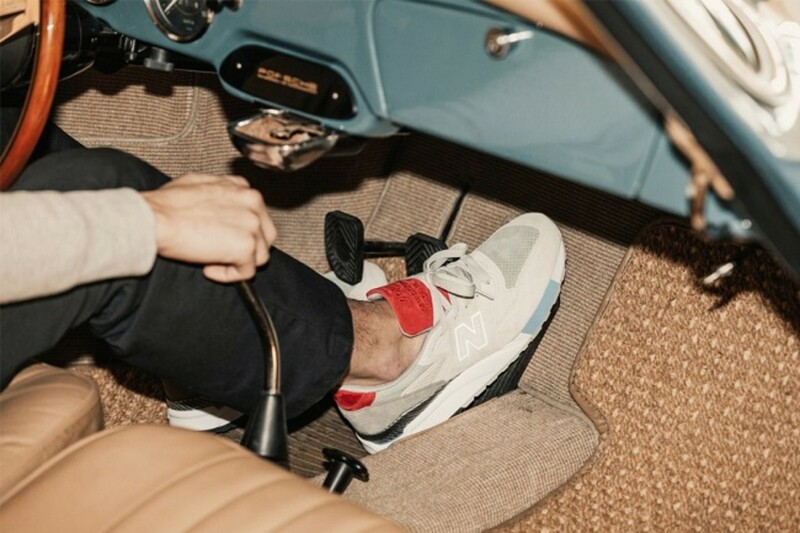 The resulting aesthetic is stunning, which is photographically evidenced below. 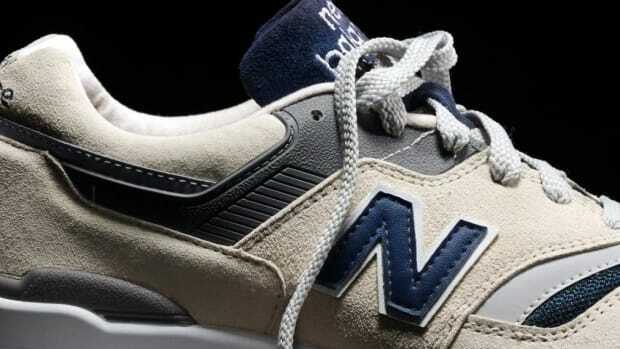 The pair drops online December 26 at 12p Eastern.